Check out today’s list of new coupons that can save you money! 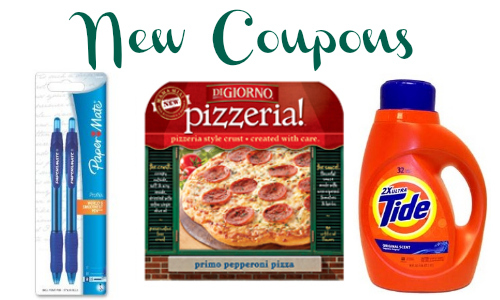 Save on Digiorno, Paper Mate, Tide and more! Plus, don’t forget you can print each coupon twice per computer.